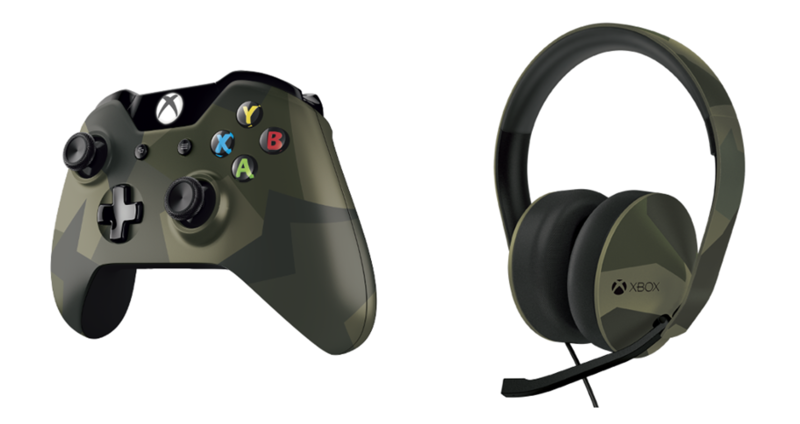 Fans of custom painted controllers and headsets will rejoice at the announcement of a “modern camouflage pattern and military look” Xbox One controller and headset. This paint job will certainly fit in well for gamers who enjoy military shooters like Call of Duty, military buffs, as well those who are or have been in active service. 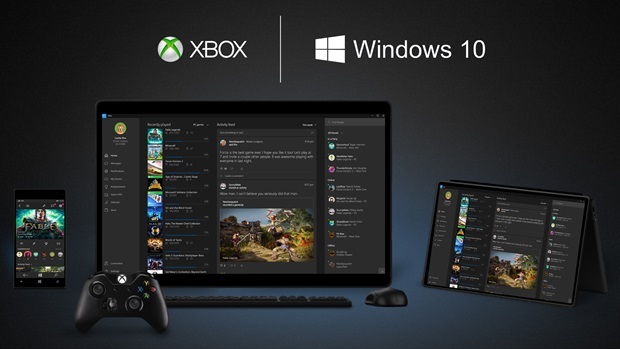 However, this design may not be for those of us who, upon starting the Xbox One with voice commands, cannot find the controller in its current non-camouflaged state and often must dig through socks and the like to locate its hiding place. 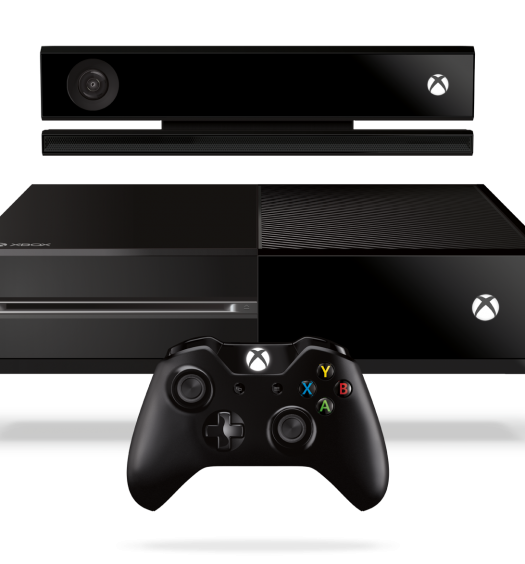 Priced at $64.99 for the Xbox One controller and $89.99 for the headset, the two items are available for pre-order with a release date in the month of October.